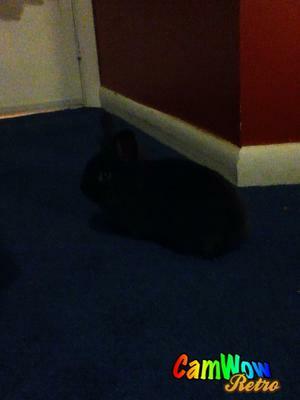 Hi I just got a baby female rabbit, who I think is 11 weeks old. Her name is onyx and I am unsure about what kind of breed she is. Can anyone help me out with her breed thanks. Comments for I just got a baby female bunny rabbit. Can anyone tell me the breed? It's true. All I see is a pure netherland.